OpenELEC Pi1 and Pi2 – Open Embedded Linux Entertainment Center is a Linux distribution for the ARMv6 (Pi1) and ARMv7 (Pi2) processors that turns your Raspberry Pi B and B+ into an Kodi media center. 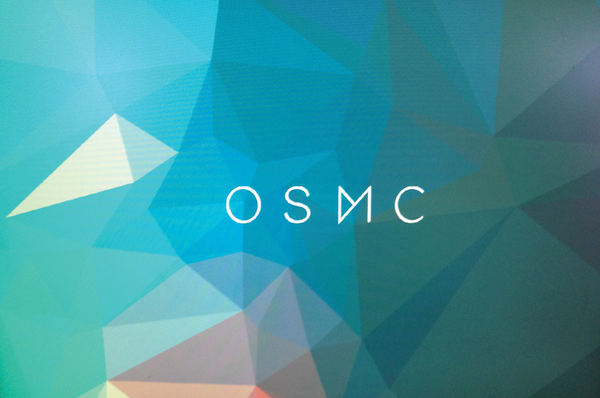 OSMC Pi1 and Pi2 – Formerly called Raspbmc, OSMC is a Kodi media center for your Raspberry Pi 1 or 2. 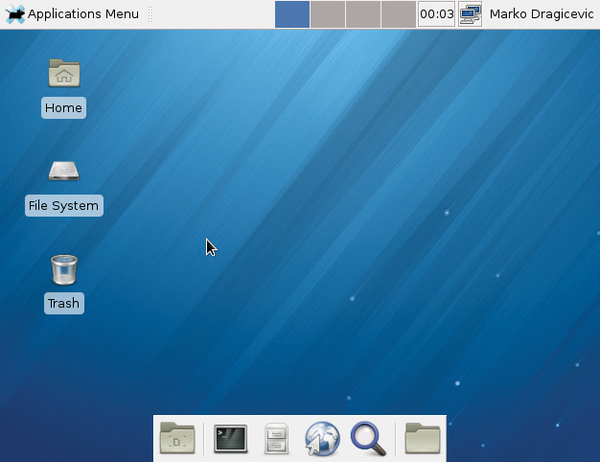 In the NOOBS boot menu, select the operating systems you want to install. 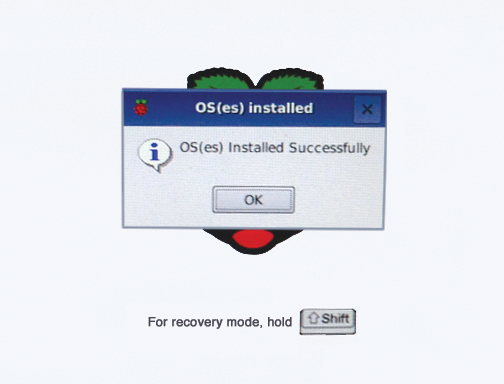 To try different systems later, hold down the Shift key at the Raspberry splash screen to bring back the NOOBS boot menu. 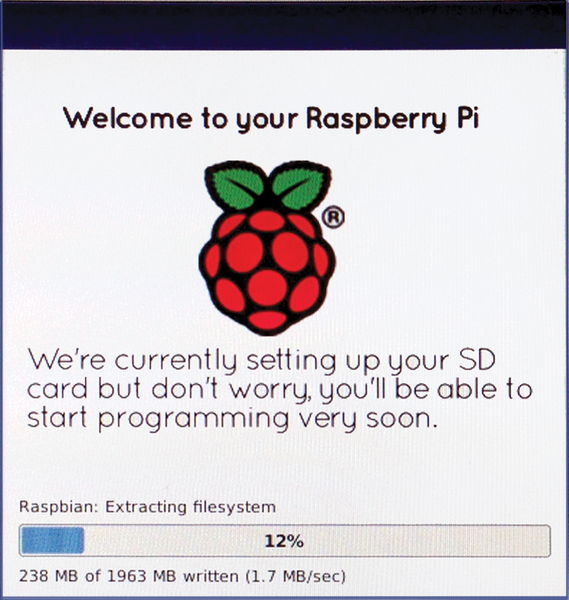 Many of the articles in this issue assume you are running Raspbian "wheezy." See the links in the "Resources" box for information on the other distributions included on this DVD.